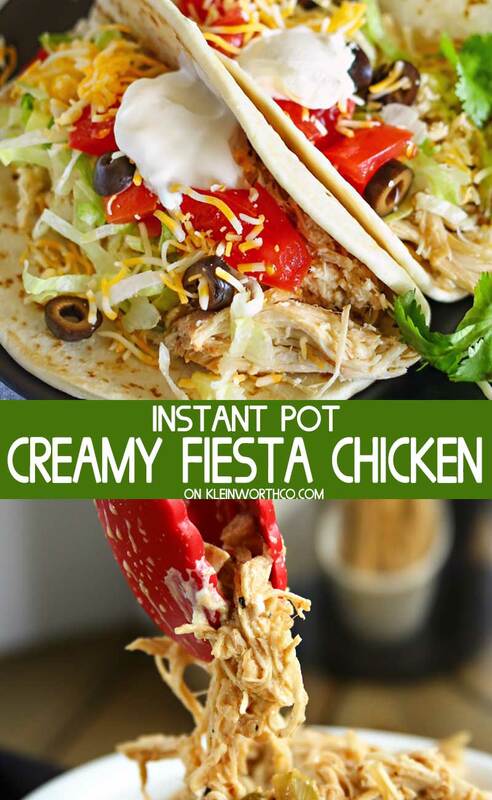 Instant Pot Creamy Fiesta Chicken is made quickly & easily in your pressure cooker. A handful of ingredients & less than 30 minutes is all you need. 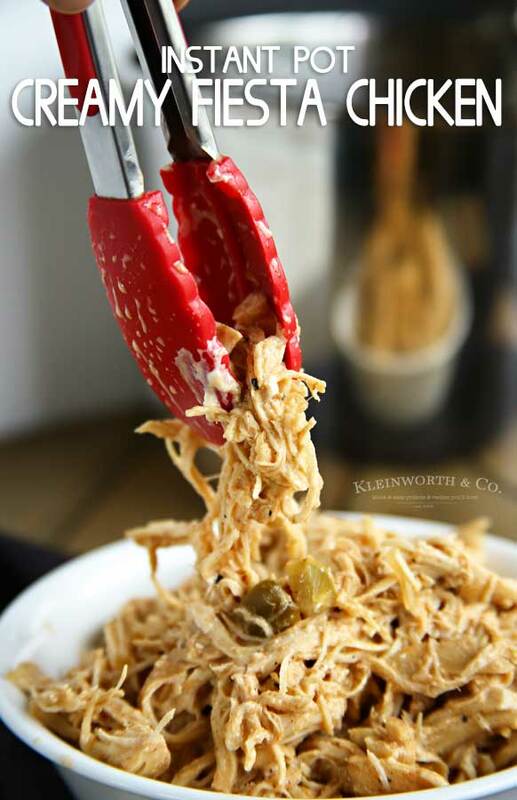 Who loves making shredded chicken for dinner? 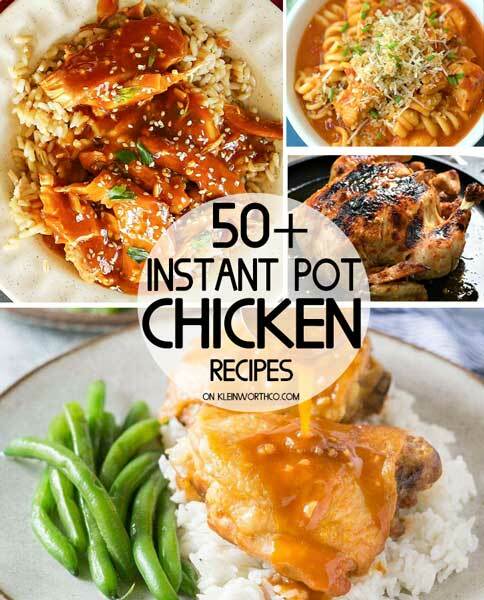 I sure do and when I can use my Instant Pot it makes dinner time so simple. 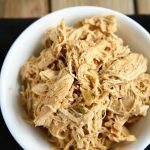 This Instant Pot Creamy Fiesta Chicken is our favorite in this house. 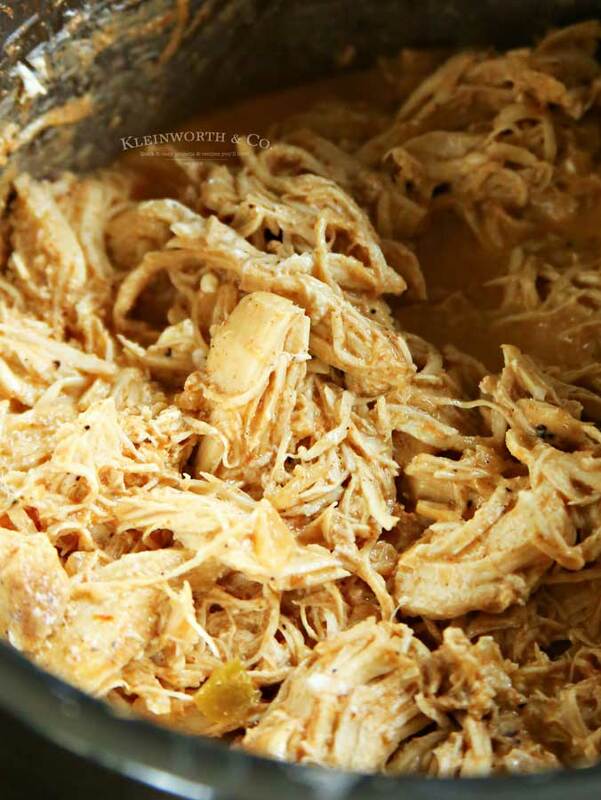 You just can’t go wrong with tossing some chicken in the pressure cooker with a handful of ingredients and letting it cook. Just a few minutes later you are ready to eat some seriously delicious chicken. 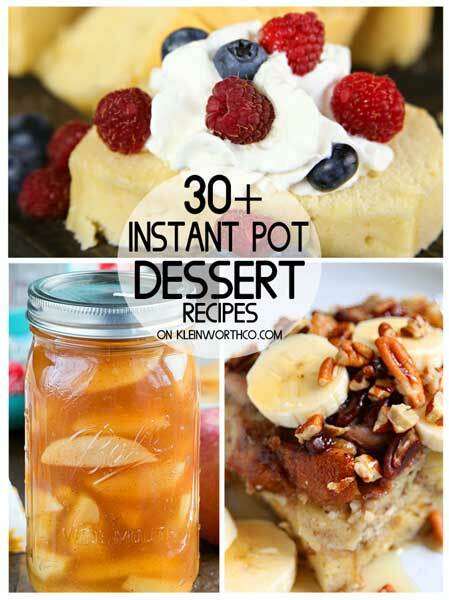 My kids go nuts for this stuff and they are always begging me to make it again. 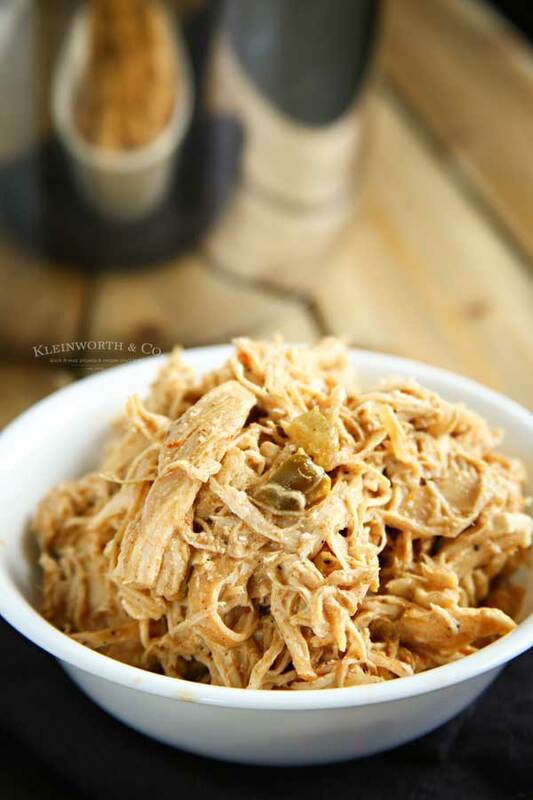 I really love this recipe because I can make it with either fresh or frozen chicken. So on those nights when I completely forgot to plan anything for dinner, I can just pull some chicken out of the freezer and it just takes a few minutes longer in the total cooking time. Are you sure? 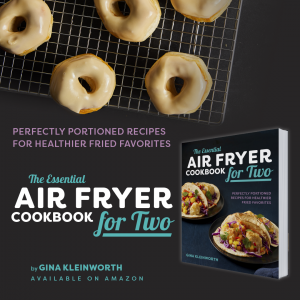 Can I make this from frozen chicken? Do I need to change the cooking time if I reduce the recipe? Yes, but only by 1-2 minutes. It is amazing how efficient the Instant Pot is and how much of a difference 1-2 minutes can make when it comes to pressure cooking. This recipe calls for 4 chicken breasts, so if you decide to only make 2, cook your chicken for 10 minutes for frozen and 9 minutes for fresh. Add chicken, broth or water, diced green chilies, chili powder & other seasonings to the pot. Cover and set to seal. Cook on manual for 10 minutes. Once it beeps, allow to naturally release for 5 minutes, then do a quick release. 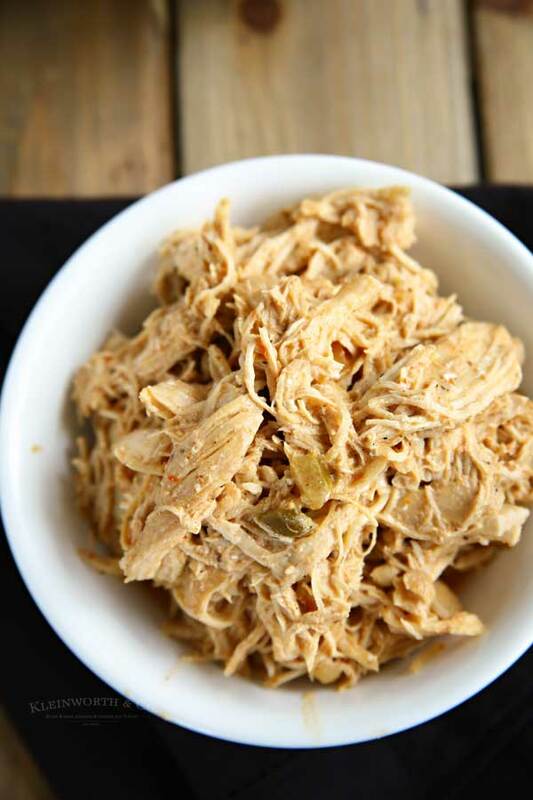 Remove the chicken and shred in a large bowl. 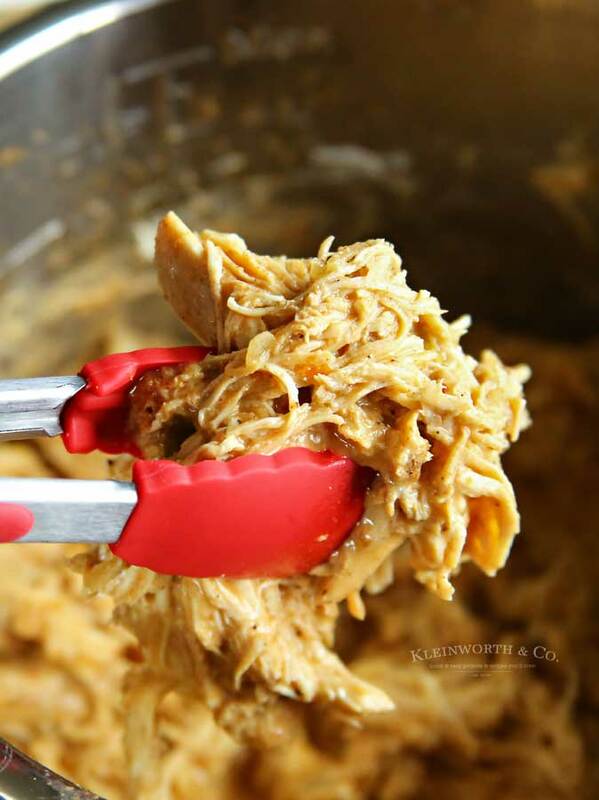 Return back to the juices in the instant pot and place the block of cream cheese and cheddar cheese in with the chicken. Place the lid back on but don’t turn on the Instant Pot. Just let the remaining heat make the cheese melty. 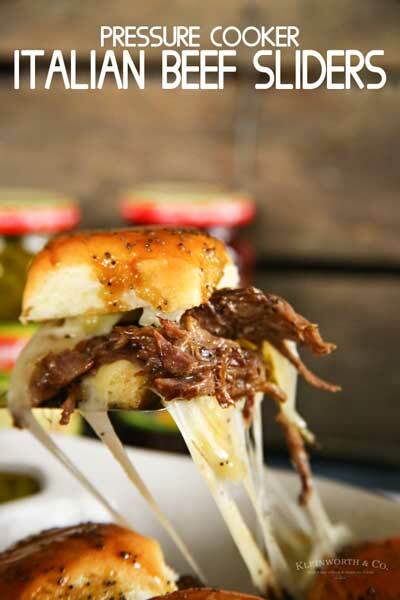 Give it a good stir to spread the cheese throughout and then enjoy. 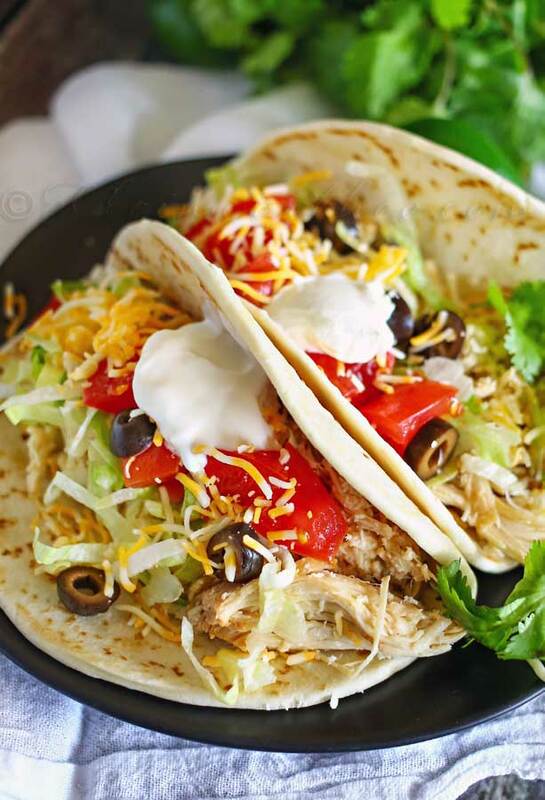 Use it in tacos like these or burritos. We also like to spread it out over nachos like this and so much more. The possibilities are endless.